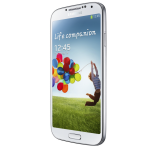 [Poll] The Galaxy S4: Are You Going To Buy One? Samsung just unveiled the next.. next big thing: the Galaxy S4. And while some might argue it's more Galaxy S III 'Plus' than brand-new, standard-setting flagship, there's no denying Samsung is going to sell a ton of these things. Our question, though, is will Samsung be selling one to you? If you're in the market for an Android smartphone right now, you've got plenty of options: HTC's One is on the way shortly, there's the Xperia Z / ZL, and of course, the Nexus 4. While it doesn't look like anyone will be dropping a phone to trounce the S4 any time soon, it's also a more cutthroat and competitive era in the smartphone market than ever before. You have real, legitimate alternatives out there, and there are real, legitimate reasons to choose them. So, what about you? Is the S4 the next big thing headed for your pocket? Vote, and make your opinion known. Also, feel free to have a massive argument about which phone is best in the comments. Will you buy a Galaxy S4? Yes, I'm sold. Just tell me where and when. Maybe - I'm going to wait until the dust has settled to make my decision. 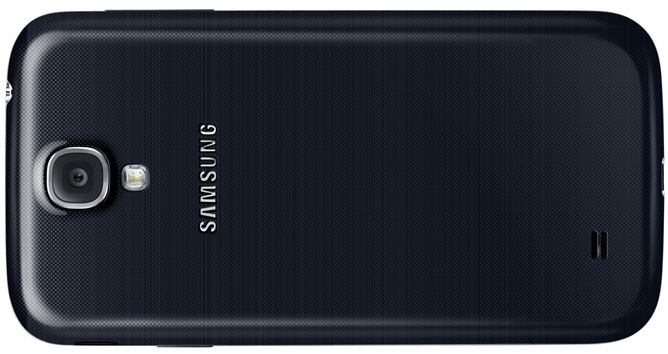 Samsung Just Officially Unveiled 'The Next Big Thing' – Come Meet The Galaxy S4!